Miss the Days of Bold Color? Your in Luck! Being in the real estate business, I try to keep up with design trends and feel a real change coming on for 2018. If you're ready to bring some excitement back into your home, stay tuned for bold color returning to the scene. 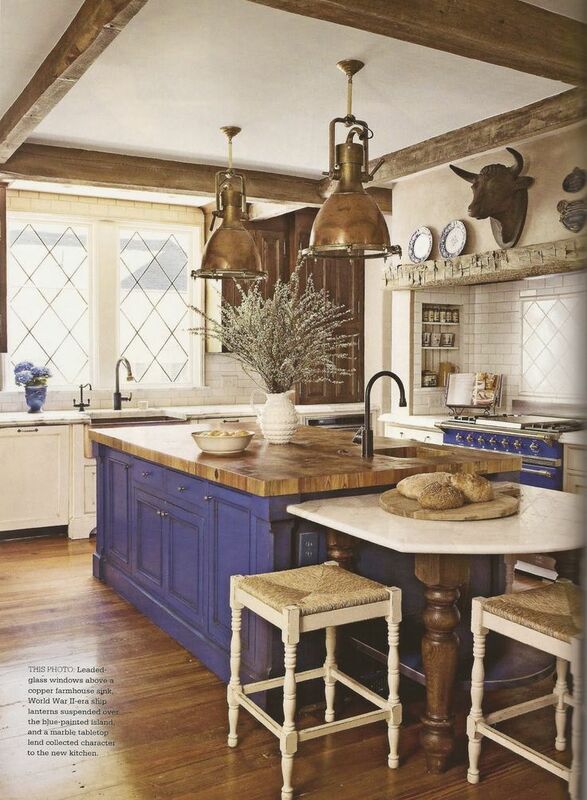 How about an Ultra-violet island in your kitchen? As with most trends, the bright colors may seem shocking at first but remember, you can always start with baby steps and milder versions of color. Take a look at the articles below for ideas, HOWEVER, please note.... if you are considering selling your home in the near future, first call me of course :). I will strongly suggest you stick with calmer, more neutral colors that enable prospective buyers envision your home with their personal taste in decor. Rarely do 2 people appreciate the same "distinctive' colors in their home! If you're planning on staying for a while, have some fun with color in 2018!